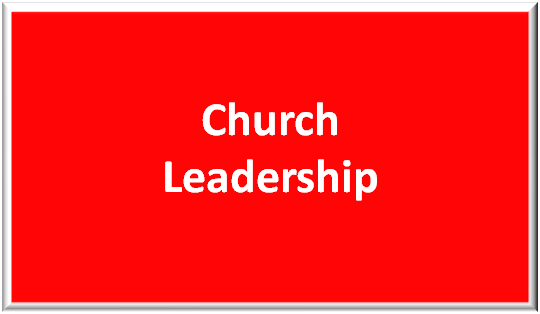 The leadership of the church is carried out by our Session consisting of the Moderator who is also our Senior Pastor, the Clerk of the Session, and eighteen ordained Elders. The Session meets monthly at its stated meeting where Elders discuss and vote on matters of importance to the church. The Session may also call a meeting to address issues that arise between stated meetings, and Elders gather each Sunday morning to provide guidance to the church. Financial matters are overseen by our church Treasurers. The work of the church is carried out by the Ministries of River Road under the guidance of the Session. Ministries include Christian Education, Congregational Care, Fellowship and Hospitality, Growth and Outreach, Leadership Development, Mission and Service, Personnel, Property, Stewardship and Finance, Worship and Music, and Youth. Deacons (the Diaconate) take care of the Congregational Care Ministry of the church and are available to provide assistance to members and to communicate both the joys and concerns of our church and its members.